CLOSEOUTS. 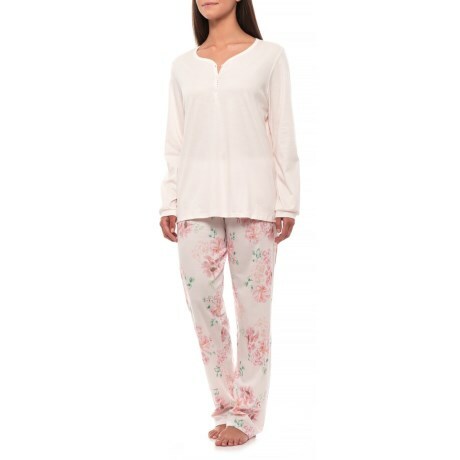 Lounge in style and sleep in comfort wearing Calidaand#39;s Algarve pajamas, crafted from soft Swiss Supimaand#174; cotton interlock knit. Available Colors: PEARL ROSE. Sizes: XS, M, L.